Quite an uneventful week, the last one. I need to get out and shoot some new pictures. 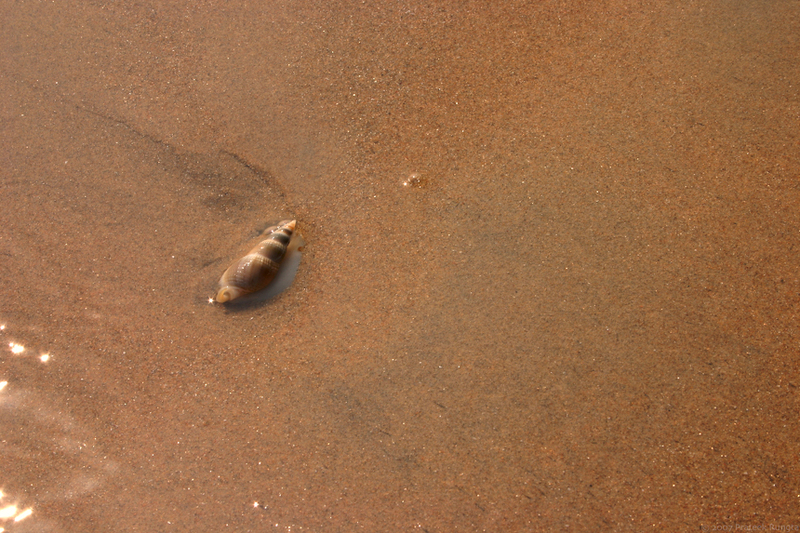 This one’s from a beach at Puri, Orissa, India.